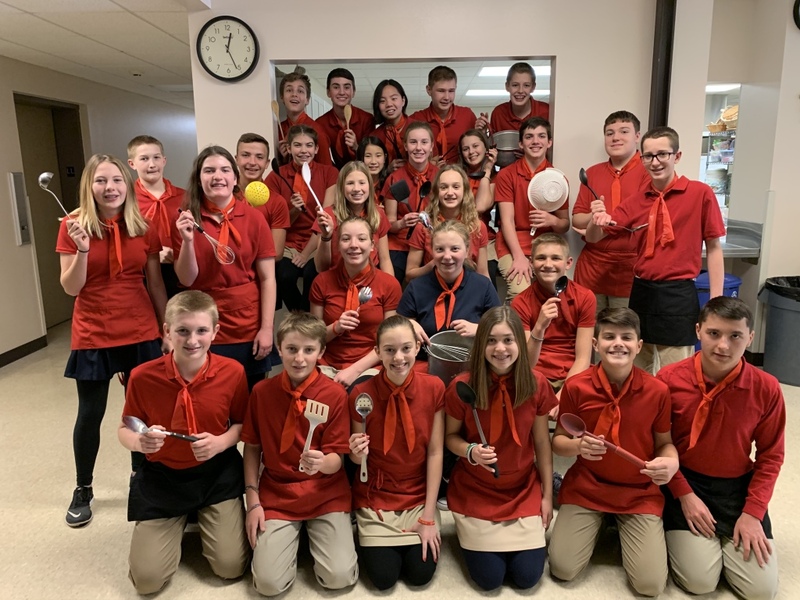 The St. Anthony 8th grade class cordially invites you to MOSTACCIOLI MADNESS! Our event was held Saturday, January 26, 2019 4:00 - 8:00pm in the St. Anthony on the Lake Parish Life Center. Delicious meatballs, piping hot mostaccioli, and marinara sauce will be served along with warm Italian bread, a fresh dinner salad, and delicious desserts! Lemonade, milk, and coffee are complimentary. Round out your meal with wine or beer from our cash bar! 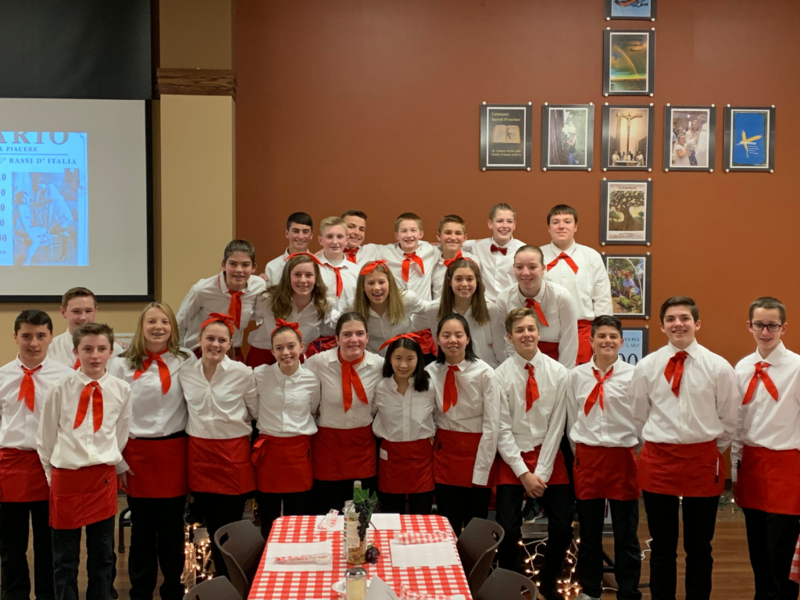 All food will be prepared and served by the 8th grade parents and students to help fund the students' class trip to Washington, D.C. in May! Don't miss it!